In Lakshadweep, many important festivals are celebrated, each of which displays the rich and long running culture of the natives. People mostly follow Islam and therefore, during the Muslim festivals, Lakshadweep islands are at its most high-spirited and colorful form. Although several tribal festivals are celebrated here, they are not as popular as those of Ids and other Muslim festivals. Among these, Id-Ul-Fitr, in the month of Ramadan, is celebrated with great enthusiasm by every person in the Lakshadweep. The number of mosques in the islands of Lakshadweep is seemingly endless. 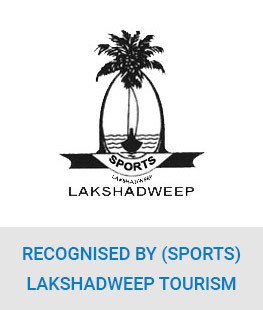 Being a part of the enthralling celebrations of Lakshadweep is something that even a tourist visiting Lakshadweep for quiet and calm vacations cannot hold himself from. Id-Ul-Fitr : The most important among all the festivals is Eid-Ul-Fitr, which is celebrated after the holy month of Ramadan, when the new moon is visible. Ramadan is the month, when the Muslim community keeps fast and avoids having anything during the day, not even a drop of water. Eid-Ul-Fitr marks the end of fasting days. The people begin their day of Eid-Ul-Fitr by visiting the mosques to recite holy sermons and offer their prayers. They organize huge feasts on this day and invite their friends & relatives. The energy and enthusiasm in the celebration is not less than any other state of India, although the islands of Lakshadweep have lesser inhabitants than any other state. Bakrid : Bakri-Eid marks the end of religious journey of Muslim Pilgrims to Mecca. The day signifies the sacrifice of Prophet Ibrahim. It is celebrated to honour the sacrifice of his son’s life to show his devotion. It is believed that even the Almighty, asked Prophet Ibrahim to offer Ismail, his son to prove his devotion. By obeying the instructions of the Almighty, he took his son to the altar where he sacrificed him after covering his own eyes. After opening his eyes, the Prophet found a goat (Bakri) sacrificed and his son Ismail alive. That’s why, on this day, a goat is sacrificed and the meat is distributed among the underprivileged and among the pilgrims in the mosque. Milad-Ul-Nabi : Also known as Mawlid in Lakshadweep, Milad-Ul-Nabi commemorates the birthday of Prophet Mohammad. The festival falls on the 12th day of Rabi-Ul-Awwal month which is the third month according to Islamic Calender. Prophet Mohammad was the last Prophet of Islam and is believed to be born in the year 571 AD. It is also the day, when Prophet Mohammad left his mortal body. On this day, several religious meetings are held in many parts of Lakshadweep island. Sweets distribution and sprinkling of 'Attar' takes place in all the public gatherings which are attended by both Shia and Sunni Muslims. Muharram : Muharram signifies the martyrdom of Hazrat Imam Hussein, the grandson of Prophet Mohammad, who lived at Karbala in Iraq. According to tradition, people hurt themselves beating their chest and chanting 'Ya Hussein' sincerely. On this day, most of the people hurt themselves with a metal chain to apologize for the sins. The most colorful and attractive part of this celebration is when the tazias are taken out in procession throughout the town by the Shia community. It symbolizes martyrdom People dressed in black symbolize mourning. It is celebrated for 10 days at the beginning of the month of Muharram. 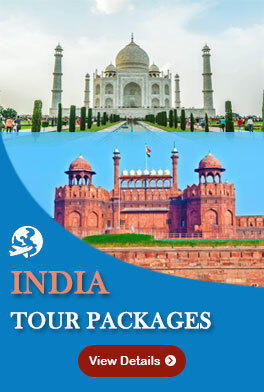 It is an ideal time to see the best of Lakshadweep as the festivals adds color to the lives of the people that matches with the various shades of nature. 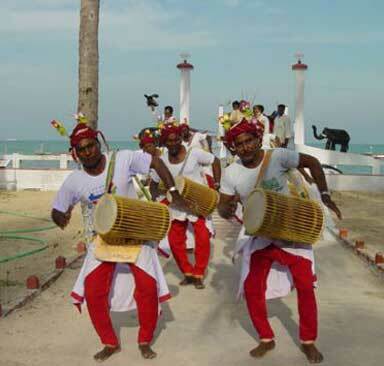 The islands of Lakshadweep with its small population celebrate these festivals with energy and enthusiasm. These festivals are celebrated in a grand way that makes the atmosphere lively, which is similar to the celebrations organized in a metro city.